At Tyler Farms, we are committed to providing premium all natural pepper seeds and tropical fruit seeds. 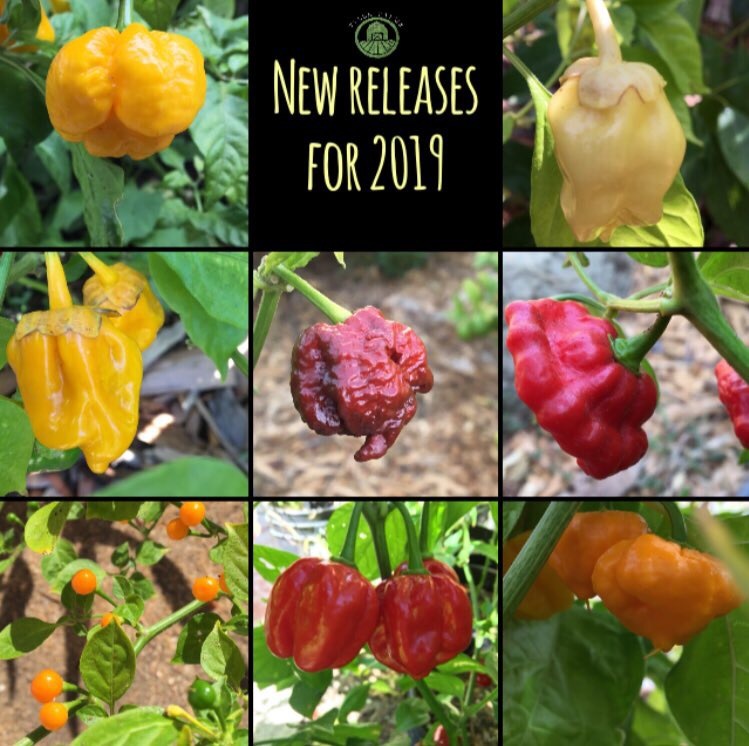 We carry pepper seed varieties that vary in heat level, ranging from sweet and mild to super hot, including several rare and exotic varieties such as the California Reaper. We personally grow each seed that we sell. This commitment reflects our concern for the quality and health of our environment. All of our seeds are both all natural and non-GMO.